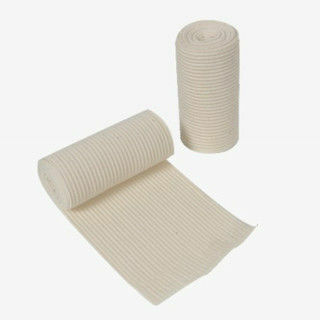 Permanent elastic strong compression bandage with a high stretch for controllable compression. Made of cotton, polyamide, elastic. High elasticity, washable, sterilizable.Extensibility is about 180%.